So part of the essentials that I had run out and needed to re-stock were dry shampoo and nail varnish remover. I picked up my favourite Bourjois Magic Pot, but this time I decided to try the Nail Polish Remover For Hands & Feet version as I liked the idea of being able to use this for my feet also. I was a little disappointed upon opening this, that the lid sponge was actually not attached to the lid at all and I had to try to fix it. Even now it's still not properly attached to the lid and I've to be careful when rubbing off my nail polish with it as it can fall off very easily. However the actual pot is as good as I always but it's a shame that I'm having trouble with the lid sponge (for feet) considering the £5.99 price tag. Instead of my regular Batiste Dry Shampoo for Brunettes I decided to switch things up and pick up the COLAB Rio Dry Shampoo which promises to be residue free (my main issue with dry shampoos) whilst absorbing oil and refreshing the roots. I'm definitely impressed as I love the gorgeous scent and lightweight finish this leaves on my hair. It's definitely my new favourite as I won't have to deal with getting brown residue all over my hands like I did with my Batiste version. Then the 3 for 2 offer across most of the products clearly meant I had to pick up a few extra products, I just couldn't leave them there. 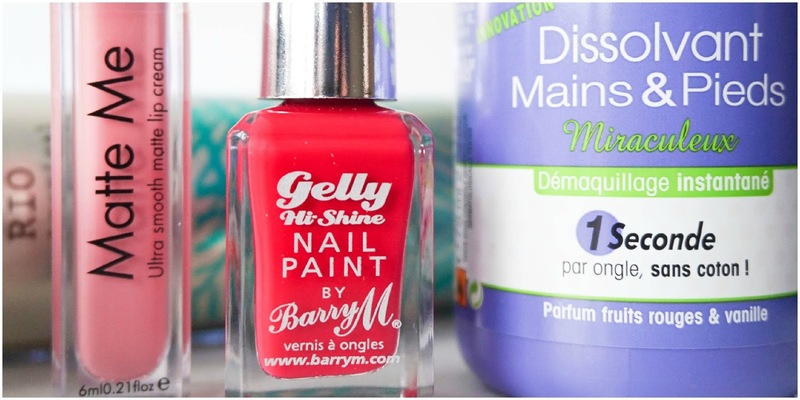 My toddler chose the first one, the Barry M Gelly Nail Paint in Pomegrante, she's just as bad as I am when it comes to beauty products (I've clearly thought her well). I love the Gelly range and they really are as glossy as they claim to be, even if they don't last anywhere near as long as a gel nail polish would. 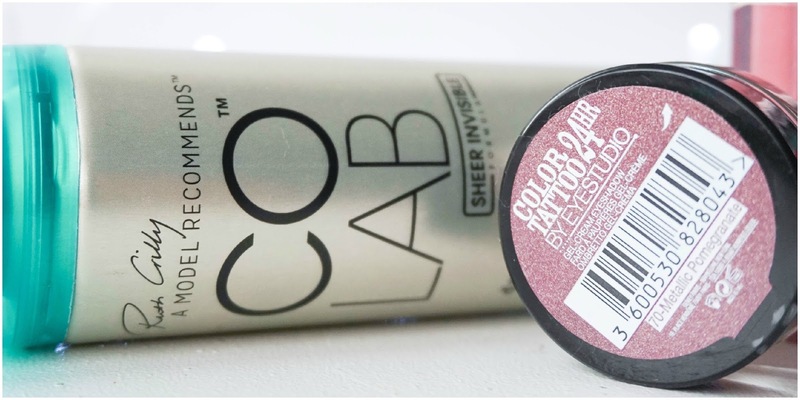 This pink shade with a red undertone is perfect for summer and applies like a dream. 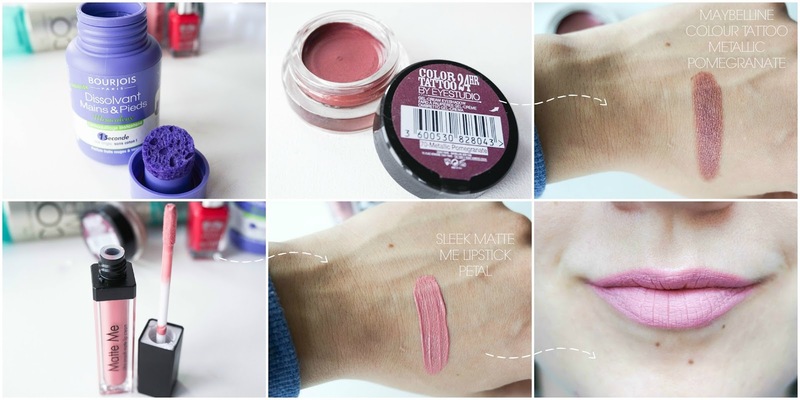 Next is another pomegranate shade in the form of Maybelline Color Tattoo in Metallic Pomegrante which is a stunning warm eyeshadow with a red undertone to it, my kind of perfect shade. I love using this a base under MAC Cranberry or Garnet (from Lorac Pro), it works amazingly well and immediately adds depth without having to create a smokey eye. What else can I say I just love these budget cream eyeshadows and I think they are fantastic for the price. So that's my little splurge in Superdrug for the time being because no matter how much I tell myself to stay away from beauty products I just can't help treating myself once in a while. 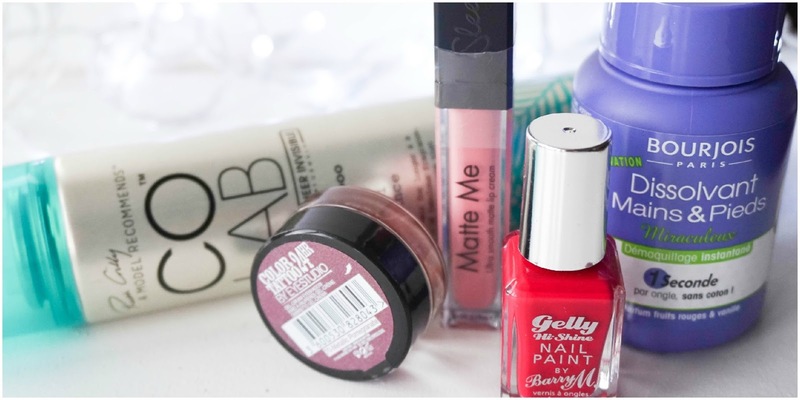 Have you bought any recent beauty gems from Superdrug lately? Go one share what you splurged on….